Join us on 13 May 2019 for the SynBio World Cafe! Synthetic Biology holds the promise to be a driving force for the advancement of the bioeconomy. In the not so distant future, SynBio applications are predicted to be part of our everyday life; from the energy we use, to the food we eat and even the beauty products we apply. 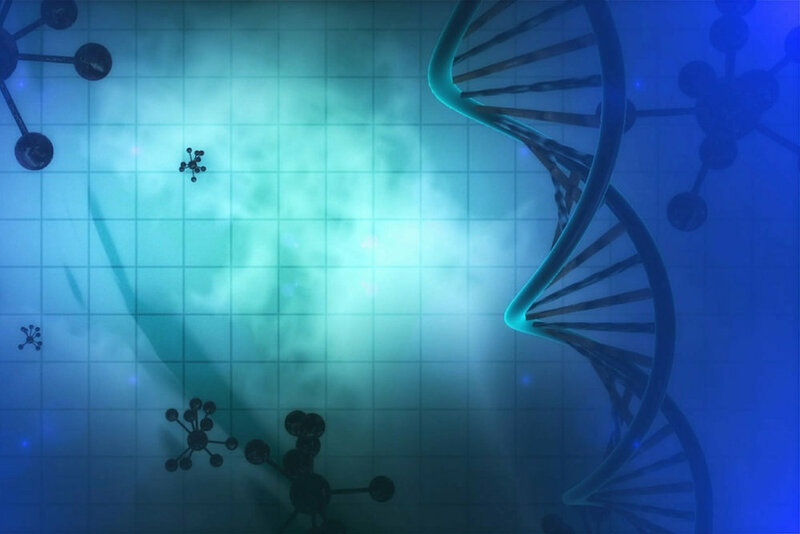 The involved technologies, such as DNA synthesis and gene editing, are advancing at a rapid pace. While academic researchers establish the basis for the transformations to come, startups develop promising applications and established companies look into how they can leverage SynBio in their respective fields. The potential benefits of SynBio are huge - but so are the challenges. The meeting will take place at the Georg-Christoph-Lichtenberg-Haus in Darmstadt from 11 am to 6 pm. The SynBio World Cafe is an invite-only event but there is a limited number of tickets available for anyone who can give valuable input to the discussion. Fill out the form below to get a chance to participate! Please indicate which of the four sectors you would be most interested in. In the field of Synthetic Biology, scientist see biology through the eyes of engineers. Standardization and digitalization of biological parts, as well as an ever growing toolbox for bioengineering enable researchers to build novel biological systems with specific functions in a plug-and-play fashion, rather than trial-and-error. The World Cafe Method is a format for group dialogues, which are held in a hospitable environment (such as a Cafe). Meetings start with a introductory session to set the context, followed by three rounds of small group discussions, each one revolving around one of the four sectors highlighted above. Insights and patterns from the individual group discussions are “harvested”, either graphically or in writing, to be made available to the participants for future use. 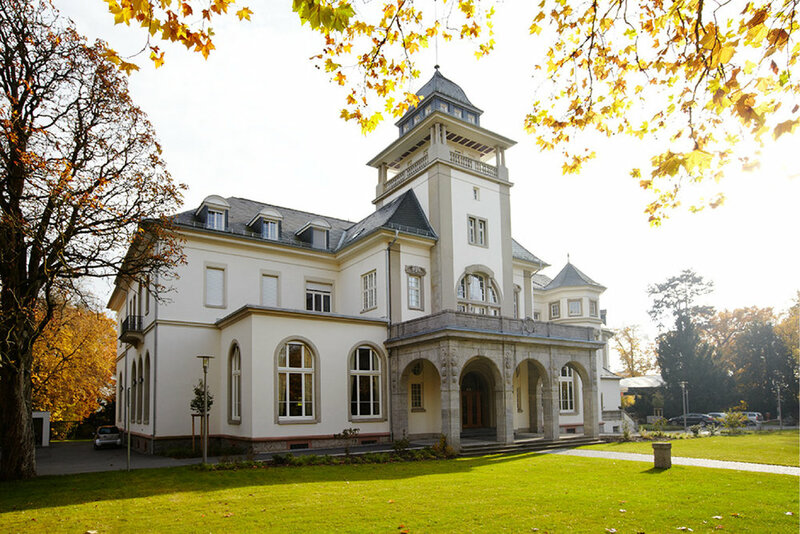 The venue of the SynBio World Cafe is the prestigious Georg-Christoph-Lichtenberg-Haus, Dieburger Straße 241, 64287 Darmstadt. CompuGene is a research collaboration from TU Darmstadt. The guiding concept of CompuGene is the development of design methods for complex genetic circuits for robust and widespread use in synthetic biology applications such as biosensors, biocomputing or metabolic engineering. The German Association for Synthetic Biology (GASB) is the platform for anyone working in Synthetic Biology within Germany. GASB organizes events, publishes political statements and informs members about anything SynBio-related. Our goal is to establish Synthetic Biology as a key discipline in research and development. Join us!